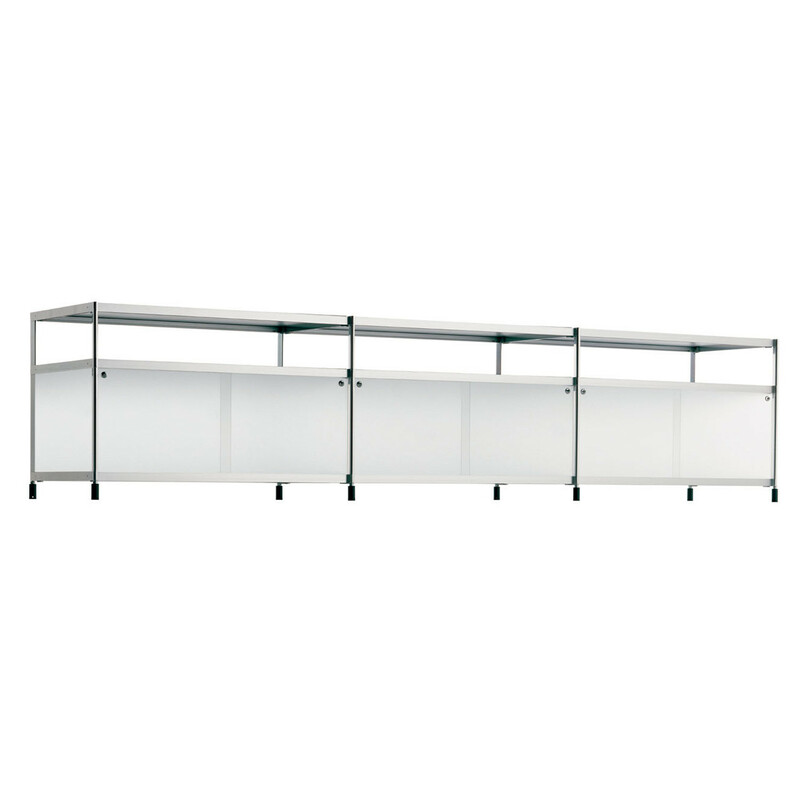 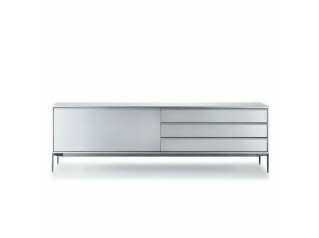 SEC Sideboard has a structure in extruded aluminium profile, shelves in metal, lateral and front panels in methacrylate. 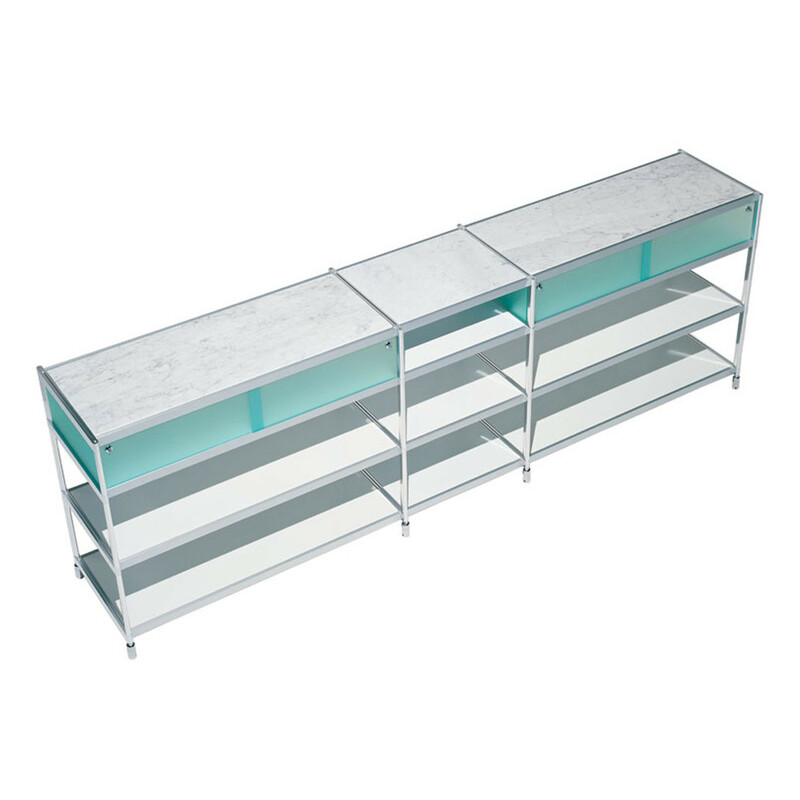 Height adjustable feet in grey plastic. 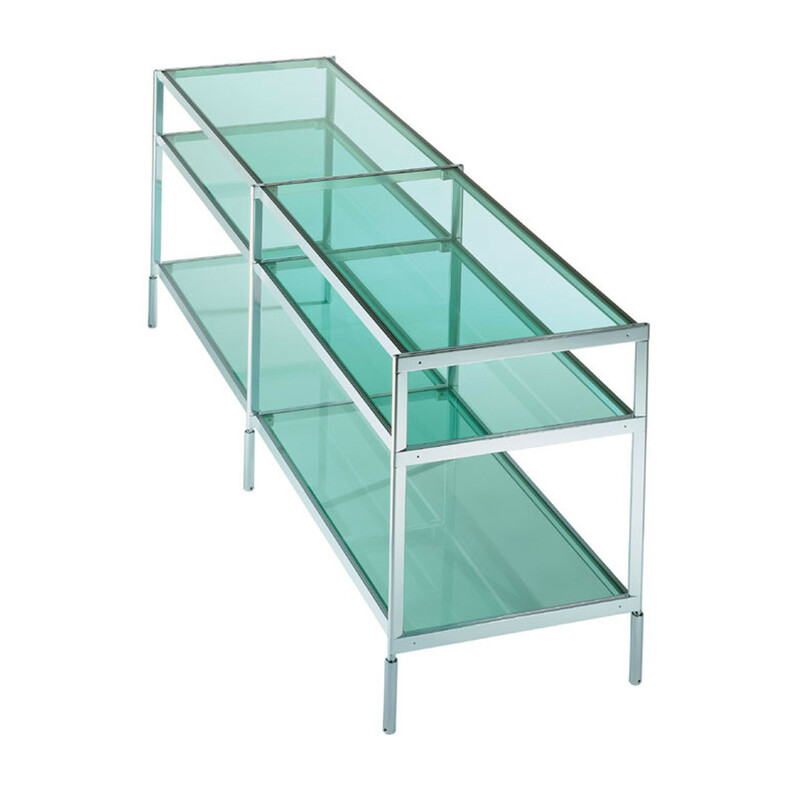 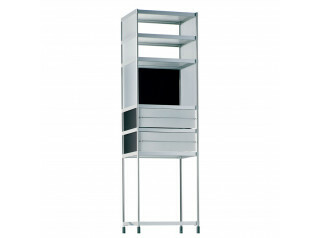 SEC Modular Storage System also comprises: SEC Bookshelf, SEC Tower and the SEC Trolley. 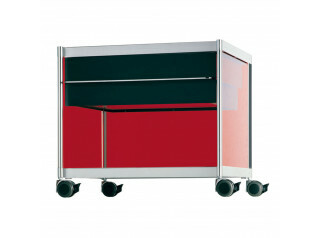 You are requesting a price for the "SEC Sideboard"
To create a new project and add "SEC Sideboard" to it please click the button below. 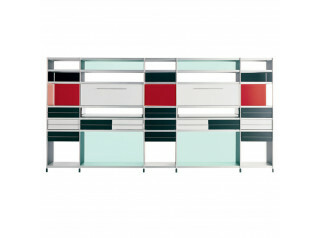 To add "SEC Sideboard" to an existing project please select below.